I was asked to participate in a deal review. It was one of those “mega” deals, the one you dream of, the one that will make your year–or at least give it a significant boost. In preparation, I started to review the opportunity in the CRM system. I discovered my client was pretty late in the cycle. Apparently, the customer had been thinking about this problem for some time. They were one of the proverbial “70% through the buying cycle” customers. They had gotten to the point of writing an RFP, providing it to all interested parties to respond. I opened the RFP document, paged through the boiler plate around the bidding, response process, the usual verbiage about “fair, impartial,” down to the description of the solution requirements. Shocked, I found, some sales person, unfortunately, not my client’s had done a brilliant job. The solution requirements, were a scanned copy of a competitor’s data sheets. For all intents, the decision had been made! Yes, there was verbiage that respondents could provide, “functional equivalents,” but the customer had already made their decision. The sales person responds, “We can match most of their requirements, we can do better in some areas.” He went on to say, they could write a compelling response that would cause the customer to shift their requirements and select my client. The sales person was desperate. He still thought their was a way of winning the business–of course it was the big deal in his pipeline. Fortunately, cooler heads in management prevailed and they abandoned the deal. 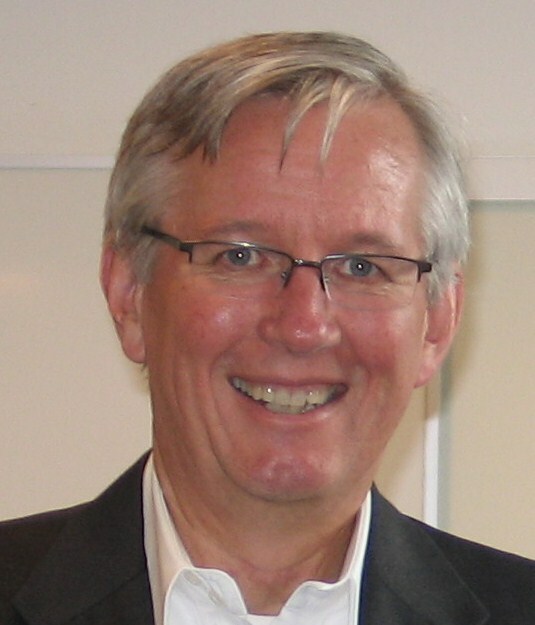 The time to win an RFP is long before the RFP is issued. The competitor’s sales person was in this customer very early, understanding their needs and requirements, shaping their selection criteria until the RFP was the competitor’s data sheet. A brilliant job of working with the customer and helping them frame their selection criteria. A brilliant job of understanding the customer decision-making process and helping support them justifying their decision. If you haven’t written the RFP, it’s probable a competitor has. If you haven’t contributed significantly in shaping the requirements the customer outlines in their RFP, how do you hope to compete and win the business. RFP’s are part of a very structured buying process. Changing the rules, changing the requirements once a RFP has been issued is virtually impossible. As you look at the RFP, be honest with yourself. 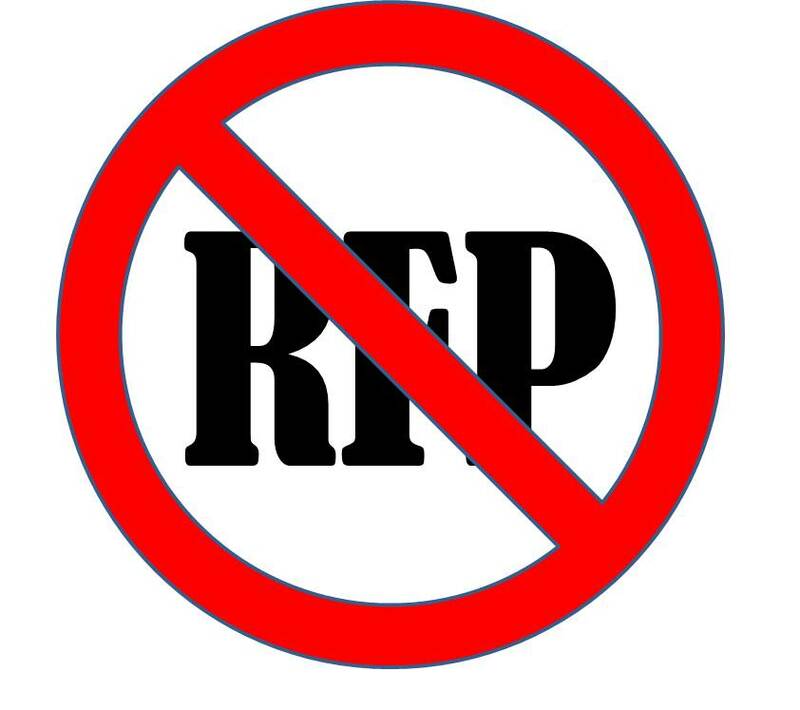 Too often, RFP’s are just used to justify a decision that’s already been made. If you haven’t “written” the RFP, why waste your time and resources responding? How Do We Broaden Our Thinking About Our Deal Strategies? Absolutely agree! We’ve noted the following within our sales activities, particularly when it comes to larger deals or government based tenders. You summed it up when you said that the RFP is used to justify a decision. I think in today’s world where the value of sales people is being questioned, there is no doubt that the best sales people are the ones helping customers with these kinds of processes. 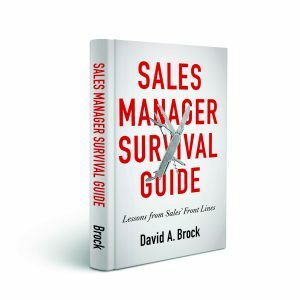 Often, especially in larger complex sales customers are scared to make the wrong decision and don’t know where to start in terms of specifications. 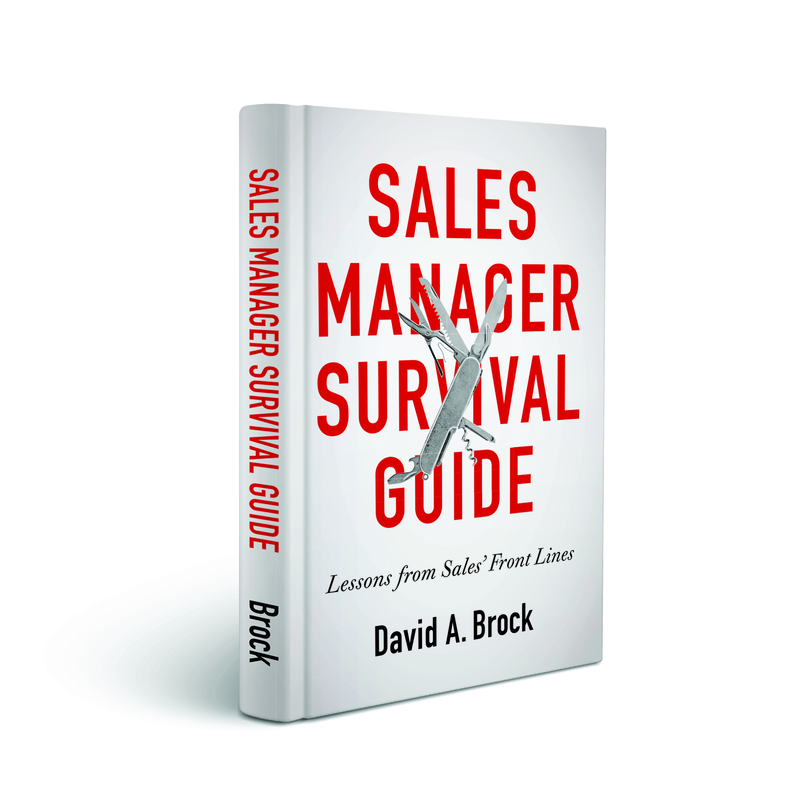 This is where the skilled sales person will help create the guide lines and highlight key areas of concern. At this point it doesn’t take a rocket scientist to understand that by aligning your companies USP’s with the building of the RFP you have essentially done the work to guarantee a sale. Great to hear from you Malcolm! Couldn’t agree more. What you are saying here is the rule, but let me fill you in on an occasion where we turned this around. I ran into this with a client who had received an RFP from one of the largest logistics provider in the world. My client had nothing to do with the RFP. It looked like it was baked for another competitor. Upon realizing that, we changed the game by offering both a solution that the RFP team wanted and an alternative solution that they had not consider. We ended up winning the RFP. I never visited the vendor. We conducted the entire process over the phone and webinars. The deal was a multi million dollar deal implemented in phases. It took less than than three months to complete the deal. After that I am no longer convinced that you can’t win an RFP that is baked. The only chance you have to win it is by providing a different solution that stands out. You may not win it, but the RFP team will take a closer look at it and you are likely to be short listed. That is what happened to us and after a tech call, the RFP team became convinced that what we were proposing was a better solution for them. Perhaps we got lucky that we had people on the RFP team who were open to new ideas. Jay: Great story! There are no “hard rules,” in spite of what I wrote. I think you have to go into RFP that you haven’t been involved in with your eyes wide open. If it fits you well, you have a chance and probably should compete. Sometimes, strategies like you client’s where you challenge the customer to think differently are very powerful. If you are in a disadvantaged position, doing this can be very powerful. So you have to assess things on a case by case basis–not just respond blindly. I could not have said it any better, well done! I will try to pile on, however, in a post to be published shortly 😉 Same general topic. Additional comment: In the world of Federal selling, often times a Performance Work Statement (PWS) is issued with the RFI. This is for industry to comment on. Don’t be naive to think that you will be doing serious influencing of the RFP by putting your best thought leadership into these comments. There is a chance your comments will be read, a smaller chance they will be used. The main goal of a pre-look at the PWS is to give you a heads up as to what will be in the RFP. This serves to streamline the procurement process for the government. Essentially, the RFP is already done and you have it in your hands– in the form of the PWS. If you didn’t write it by now, your competition probably did! Kurt: Great points. The Federal Procurement process is one of the most structured processes around. To have any chance at influencing the actual content of the RFP, you have to be involved with the customer long before (sometimes years). Often, long before the RFI stage.